The European Bank for Reconstruction and Development (EBRD) is providing a loan of up to US$350 million to support the modernization and environmental upgrade of Ukraine's largest steel mill, PJSC ArcelorMittal Kryvyi Rih. 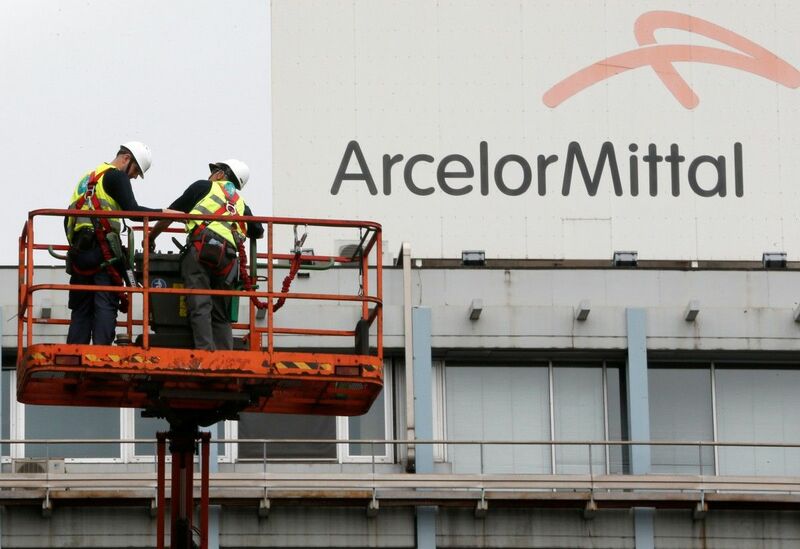 The loan to ArcelorMittal Kryvyi Rih is helping to finance ongoing investments at the mill, which is owned by global steelmaker ArcelorMittal. It is the largest private sector investment programme in Ukraine in recent years, EBRD reports. The EBRD loan will be structured as an A-loan of up to US$200 million provided for the Bank's own account and a B-loan of up to US$150 million, which will be syndicated to commercial banks. The investment will allow ArcelorMittal Kryvyi Rih to upgrade its facilities for sintering – one of the early stages in the process of refining iron ore – and reline one of the plant's blast furnaces. The investment will also allow the addition of two new continuous casters, along with improvements to the plant's competitiveness, energy efficiency and environmental performance. Read alsoArcelorMittal Kryviy Rih almost doubles profits in 2016The project supports the EBRD's Green Economy Transition approach as it will reduce ArcelorMittal Kryvyi Rih's CO2 emissions. It will also significantly reduce dust emissions from a current 14,700 tonnes per year to about 3,000 tonnes per year, as well as other specific emissions, including nitrogen oxide. Francis Malige, EBRD Managing Director for Eastern Europe and the Caucasus, said: "We are very happy to be investing with our long-term partner, ArcelorMittal. This financing is a very good example of the benefits that can be derived from foreign direct investment. This particular investment brings to Ukraine the highest standards in corporate governance as well as advanced environmental practices and technologies." Paramjit Kahlon, Director General Arcelor, Mittal Kryvyi Rih, said: "this project proves our commitment at ArcelorMittal Kryvyi Rih to significantly reduce our environmental footprint. We are grateful for the EBRD's support and guidance in helping us to make this important considerable investment in us and the region." The EBRD is the largest international financial investor in Ukraine. To date, the Bank has made a cumulative commitment of almost EUR 11.6 billion through 383 projects since the start of its operations in the country in 1993.